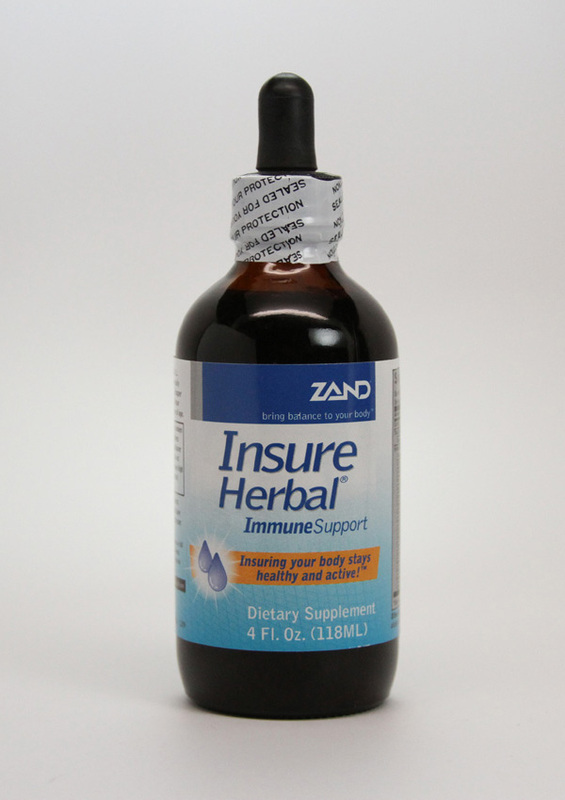 ZAND is the best of American and European herbal medicine combined with the wisdom of traditional Chinese medicine to provide you with the most balanced formulas available anywhere. ZAND has applied today's science and manufacturing technology to develop safe products using natural botanical ingredients to maintain mental and physical health. Our proprietary extraction processes are designed to deliver optimum potency, quality and consistency.